Let’s clean together, let’s organise our craft spaces. 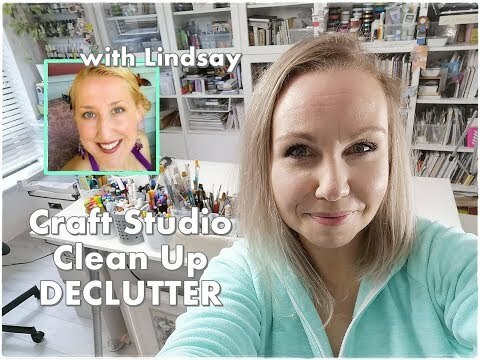 Together with my friend Lindsay we have some wonderful tips and ideas on how to get your craft studios set up. Time to declutter our rooms, get rid of unwanted things and how to gain some space. #maremismallart —- so I can see your makes ! Get in touch, have you got any questions?